The Summer Healthcare Experience (SHE) is a weeklong educational program designed for young women who will be rising Juniors and Seniors in High School. You are a young woman in high school, ages 16 to 18 and will be a rising Junior or Senior. Participants must have turned 16 years of age by the start of the Program. You are considering pursuing a career in healthcare, such as doctor, nurse, pharmacist, social worker, healthcare administrator, physical therapist, nutritionist, genetic counselor, surgeon, dermatologist, radiologist, cardiologist, physician assistant, occupational therapist and more. You want to learn more about career opportunities in the healthcare industry. You want to learn how to apply to college and/or make your college application more competitive. You want to make friends who share your interests. You want to meet role models and mentors. You are ready to work hard and have fun for a week this summer. Tuition is $1,359. Final deadline is April 22, 2019 for Program Application. If you want to be considered for a scholarship, completed Program Application and Scholarship Application and materials must be received by April 22, 2019. BOTH applications must be submitted in order to be considered for scholarship funding. Eight to ten full scholarships are available based on merit and financial need. See the scholarship application instructions below. 1) Submit the Program Application, including your transcripts, by April 22, 2019. 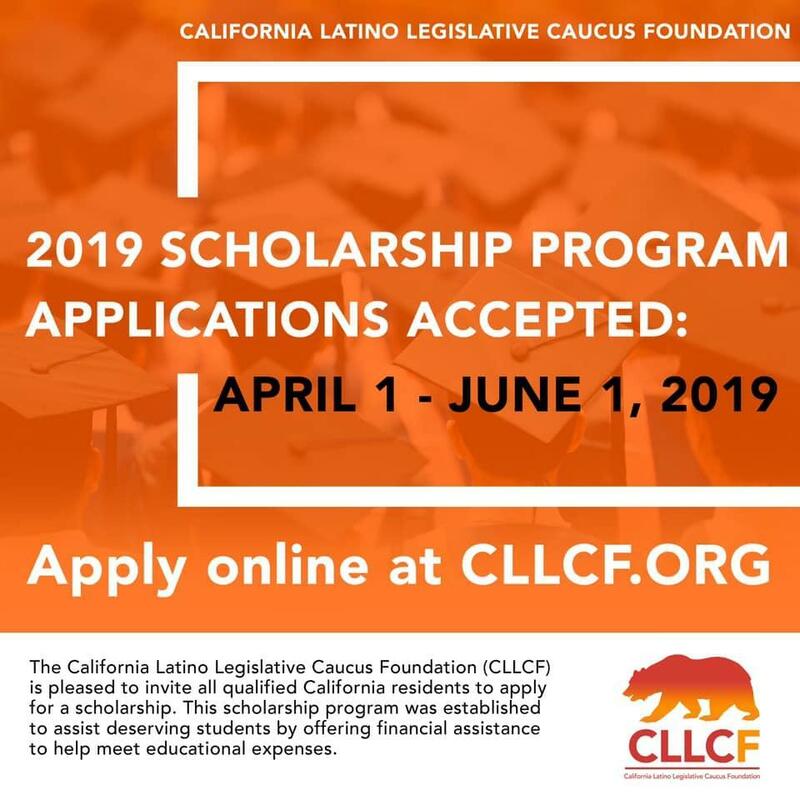 2) Submit the Program Application (including transcripts) and Scholarship Application (including 2017 and 2018 tax returns) by April 22, 2019. Only complete applications (including all required amterials) will be reviewed for admission. Incomplete applications will not be reviewed. Participants will be notified by May 20, 2019. If your question isn't answered there, please email Sonha Castelli at sncastel@uci.edu. The deadline for submitting the online application and all supporting documentation is June 1, 2019.